Four Steps to Richmond Holiday Cheer | Night and Day | Style Weekly - Richmond, VA local news, arts, and events. 1. Put your tacky Christmas sweater to use. 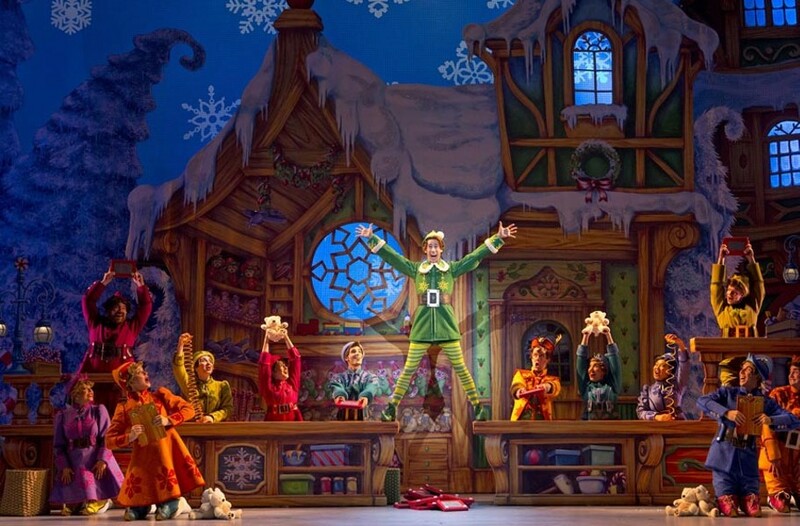 It’s the perfect thing to wear to “Elf, the Musical,” a family-friendly adaptation of the popular Will Ferrell film. Dec. 9-11 at the Altria Theatre. Tickets cost $38-$73 altriatheater.com. 2. Check your list twice. You can shop for local books and meet their authors at Hardywood Craft Park Brewery’s Brew Ho-Ho at 2 p.m. Sunday, Dec. 11. Ten percent of proceeds go to the Virginia Children’s Book Festival. hardywood.com. 3. Crank up the festivities. Style joins with Quirk Hotel and Quirk Gallery to present A Quirky Christmas, featuring offbeat cocktails, music, shopping and gift-wrapping. Free on Tuesday, Dec. 13, 5-7 p.m. at the Quirk Hotel. 4. Relieve your stress. Secretly Y’all Presents “Scrooged: a Guide to the Holiday Season” at Veil Brewing Co. from 6-10 p.m. Monday, Dec. 12. Hear stories of holiday struggles, with proceeds benefitting the Possibilities Project — which helps young people who have aged out of foster care without being adopted. theveilbrewing.com.